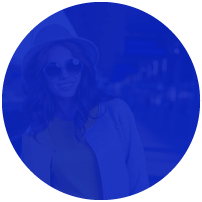 Ready to break the mold with the travel affiliate programs you’re part of? While I responded with a short answer at the time, the question certainly stuck with me. 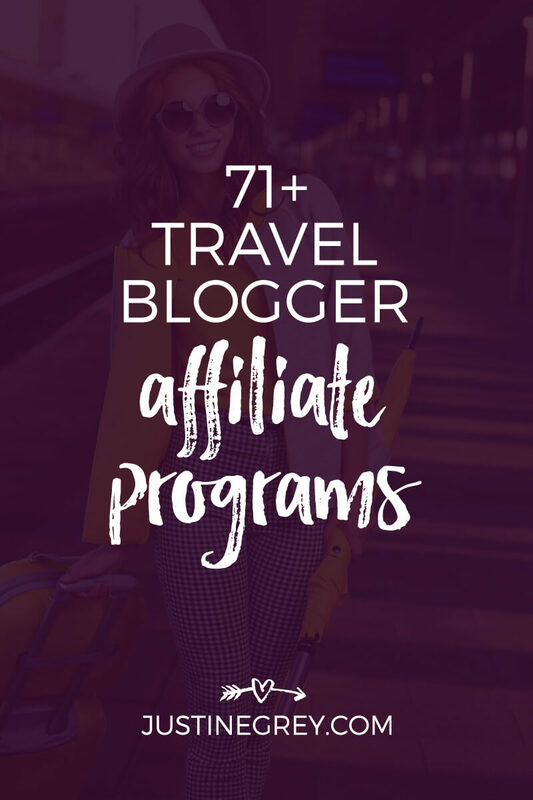 I wanted to develop a list of travel affiliate programs that would excite Christina and other travel bloggers who were sick of promoting the same old, same old. 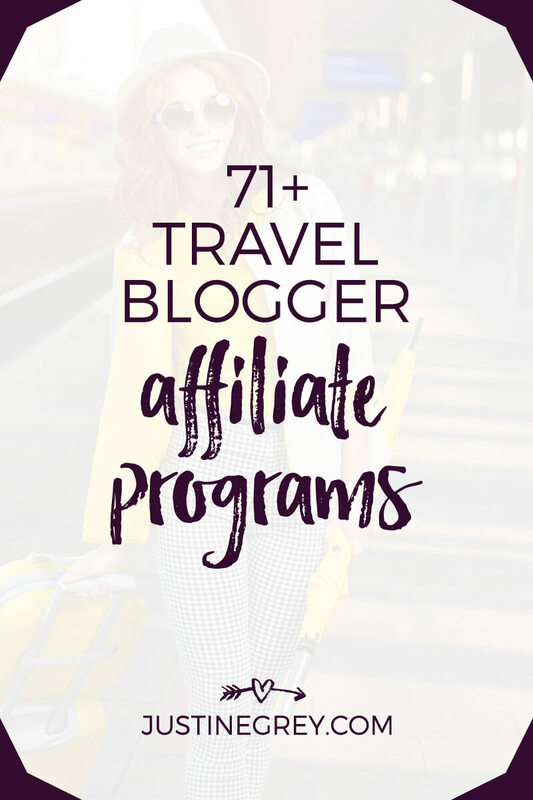 The end result is this list of 71+ travel affiliate programs I put together for today’s post. While the usual suspects are on the list – like hotels and gear that Christina mentioned – there’s also more diverse categories like programs in the travel photography, education and adventure space. 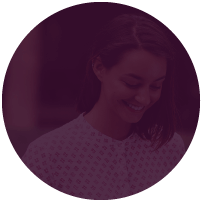 Think about the goals your readers have in mind for their trips and research destination specific affiliate programs related to those goals. For example, if your readers are into adventures than every time you write about a new destination, search [Destination] + [Helicopter Rides / Skydiving / etc. ] + affiliate programs and see what comes up. Or if they want to catch a broadway show or hit the spa, try [Destination] + [Play / Spa] + affiliate programs. If you scroll to the bottom of Google, you’ll see related searches that could help too. 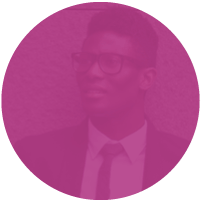 Think outside the travel industry when developing certain types of content. For example, if you’re writing a New York travel guide for fashionistas you could research and include affiliate links to fashion related companies as they relate to your guide. Consider high paying travel affiliate programs or in other industries that would be relevant to the type of content you create. You’d be surprised by how many great ones are out there when you brainstorming [travel] + [ tools, software, deluxe, luxury, equipment, courses, digital products, etc.]. What travel affiliate programs do you belong to? I’d love to hear some unconventional ways you’re promoting travel products so be sure to let me know in the comments below. Thank you so much for putting this comprehensive list together! Already have ideas on how to bring some of these in organically with 72 Hours To Go. 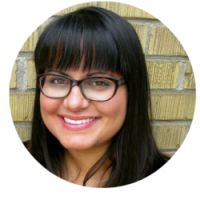 Justine – I love your list – “lists” actually. Interesting that Trip Advisor pays reasonably well … maybe there’s no cookie length. Great resource! Thank you for sharing. Will definitely look these up in more detail…!!! Hi Justine! Just came accross this blog…and just want to say to you that this article is awesome and informative! Thanks for the kind words Kylo – I’m so glad you found this article helpful 🙂 Best of luck with your affiliate adventures! Thank you for all the great resources and for this post!! It was very helpful! Thank you for the article, very helpful list. 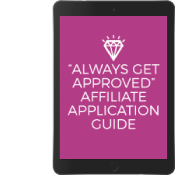 I would add to the list the Travelpayouts affiliate network. They have great tools and terms for work. You are very welcome Lans. Thanks for sharing your experience on Travelpayouts. I’ll check them out and add them to the list. A cookie length (or cookie window) is the amount of time your affiliate link is valid for a commission after someone clicks the link. So for example, if the cookie length is 120 days, then if someone clicks on your link and doesn’t buy, you still get credit if they go back to that site and buy within 120 days. That said, if they clear their cookies or click another affiliate link before 120 days is up, you don’t get credit. Thank you so much for putting this great list together. Gray Line Worldwide just launched an affiliate program too for their sightseeing & tours. Thanks for sharing Cody! Good to know.